The Outbreak 'Game Over Man' Easter Egg is based on making radio contact in order to call for an emergency evacuation. The first step is to locate the Black Box from a wrecked helicopter. The helicopter can be found in the starting area next to the bus. 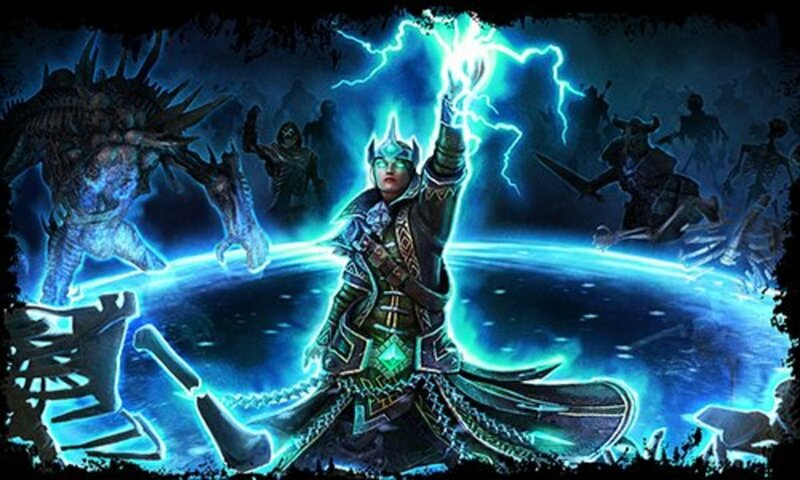 This makes it possible to start the first step as soon as you begin a game. Both finding and attaching the Black Box are quick and easy tasks, so I combined them into the same step. For a complete list of the steps see the Outbreak 'Game Over Man' Easter Egg Overview. When in the starting area, turn so that the bus is on your right and the building housing Exo Medic is on your left. Find the place where the wall of the building ends and the wrecked helicopter begins. 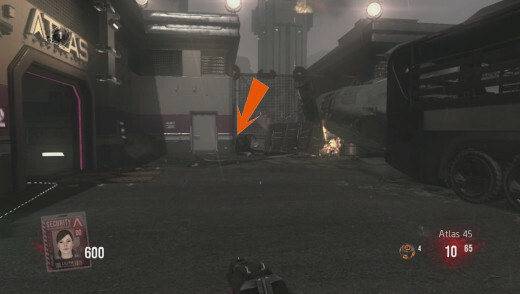 The Black Box can be found on the ground next to the wall. 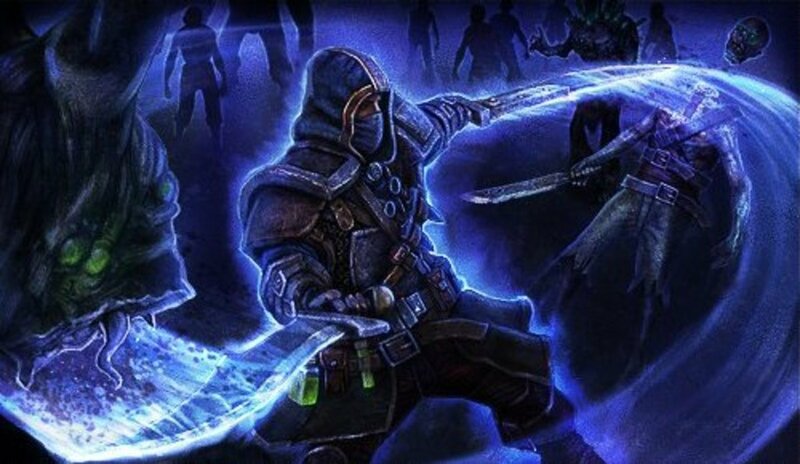 To start the Easter Egg, you will need to add the Black Box to your inventory. Walk up to and look down at the Black Box, then press your action button (X on XBox). 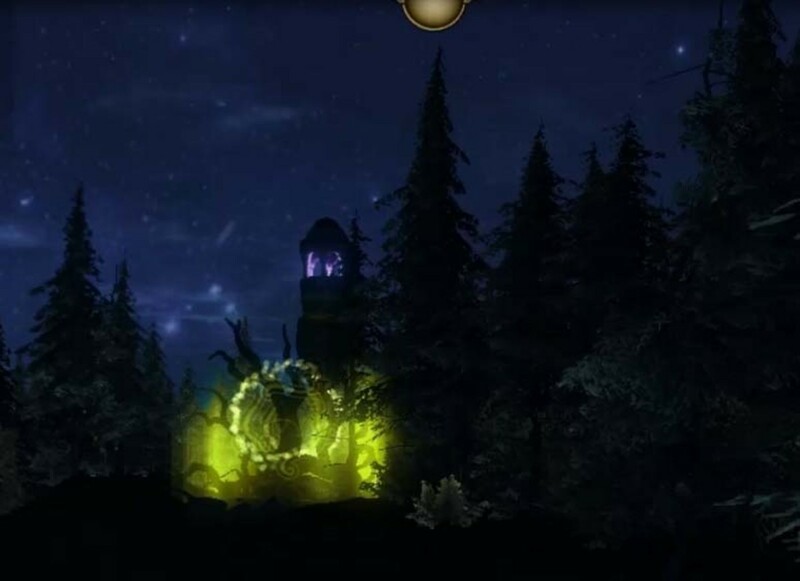 The box will disappear from the ground and an icon resembling it will appear next to your character badge on the lower left hand corner of you HUD. 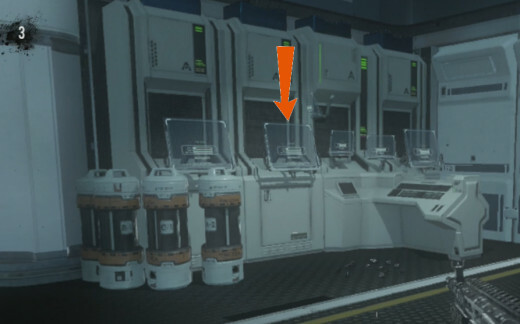 The computer terminal can be found by the Morgue power, in the lab type area below the Exo Reload room. You can access this area by first going through the Administration and Security Areas and then entering the hallway labeled Morgue. The terminal has four monitors on top of a large desk. The Black Box can be attached to the terminal by approaching the station, looking directly at the monitor indicated in the picture on the right, and pressing your action button. 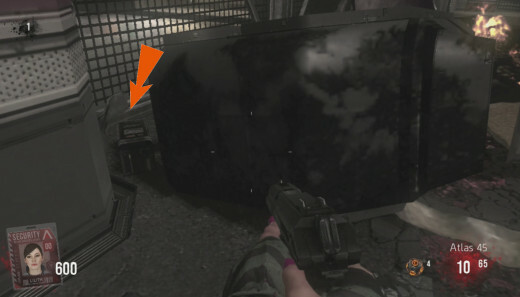 The icon will disappear from your HUD and the Black Box will appear on the ground next to the desk. Alice, the computerized voice, will tell you that you don't have security access to proceed. 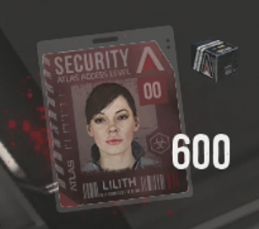 The next step in this Easter Egg is to collect several security badges. The list below is linked to guides that explains how to collect each security badge.